Go Figure is the hauntingly beautiful tale of a Montreal couple alienated from each other after suffering the miscarriage of twin girls. Mammy, the wife of Rémi Vavasseur, has gone away. Not because she no longer loves him but because she no longer loves herself. She is criss-crossing Europe and Africa in the company of the dangerous and blonde Raïa, Rémi’s former mistress. Meanwhile, Rémi remodels a ramshackle house in rural Quebec, designed for Mammy, if she ever comes back, “in flesh and bed.” The novel is the journal that he keeps during their parallel journeys. Ducharme’s writing, which has contributed to the recasting of the literary canon of Quebec, is full of echoes, juxtapositions and double meanings. With the likes of Marie-Claire Blais, Jacques Godbout and Michel Tremblay, Réjean Ducharme is one of the select québécois fiction writers who have contributed to the transformation of québécois letters since the Quiet Revolution of the 1960s. 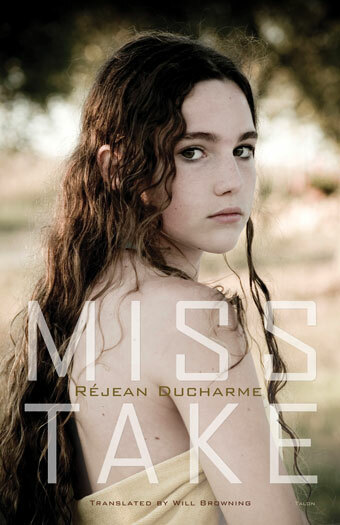 Novelist and playwright Réjean Ducharme was born in Saint-Félix-de-Valois, in the region of Joliette, Quebec in 1941. 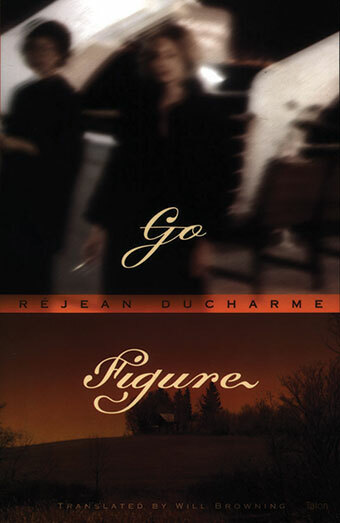 Réjean Ducharme is considered one of the most significant and original voices in Quebec literary history. He has also exhibited his sculptures and paintings created with found objects, under the pseudonym Roch Plante. He is not only one of Quebec ‘s most influential playwrights, but also one of the province’s enigmas: the man has not been seen in public for over a decade and there are few photographs of him.